Kathy began her career in dance instruction over 25 years ago. Her teaching experience includes classes at Yorktown Ballet School, Somers Ballet School, and conducting the adult ballet program at the Ballet Arts Studio in Beacon. In 2004, Kathy saw a need for a more adult-centered dance studio, where any level adult dancer was welcome to expand their skills in a serious but welcoming environment. At that time, she started Willow Dance Center, a studio for adult dancers. She continues to teach the joy of movement with classes for all levels of adults wanting to learn or improve their dance skills. Kathy McDonald’s formal ballet training began under Marcia Dale Weary and Karen Bohner at the Central Pennsylvania Youth Ballet. She performed with the company at the studio including Nutcracker, Les Sylphies and Cinderella. Kathy then moved to Virginia Beach where she studied with Major Burchfield (ballet, jazz and modern) and Colin Worth (ballet). At this time she performed with the Virginia Beach Ballet, including roles in Copellia, Seagulls and the Skaters waltz. After relocation to New York City, Kathy continued her ballet training with Douglas Wassel at the David Howard Studio and continued jazz training at JoJo’s Dance Factory. During her time in New York City, she performed with the Downtown Ballet and with the liturgical dance company Avodah. Kathy then moved to upstate New York and continued her dance training with Rose Marie Menes at the Yorktown Ballet School. At this time, she performed with the Potpourri Dancers. 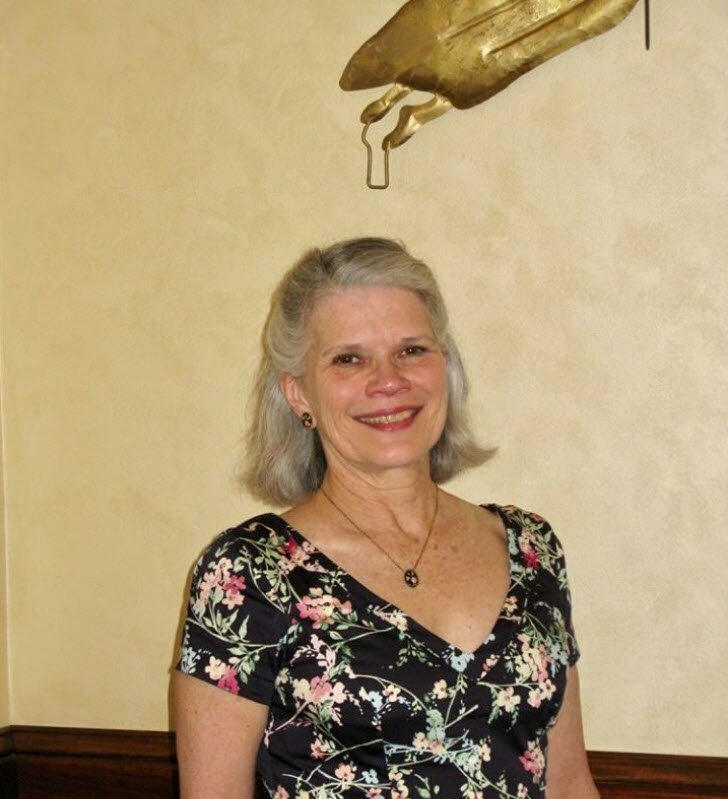 After moving to Beacon, NY, Kathy studied ballet and jazz with Valerie Feit at the Ballet Arts Studio. She also performed with the company at the studio, including roles in Graduation Ball, Ramonda and Pas de Quatre. Kathy continues her ballet training with Dawn Hillen in New York City and frequently attends teacher training seminars.